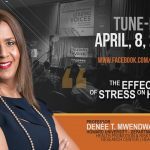 Dr. Denée Thomas Mwendwa is the principal investigator (PI) in the Health Promotion Risk Reduction Research Center at Howard University. 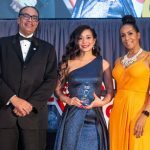 The HBCU STEM Innovator Award is presented to individuals who are recognized by their peers as ‘game-changing innovators’ at Historically Black Colleges and Universities (HBCUs). 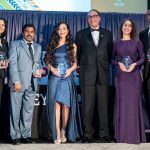 Earlier this month Lara Thompson (third from left in group photo) won an HBCU Innovation Award at the 2019 BEYA STEM Conference in Washington D.C.
Could a new type of aspirin be the key to preventing heart disease and colon cancer? 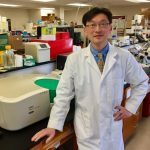 Dr. Shengmin Sang and his team of food scientists are trying to find out. 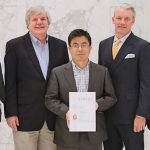 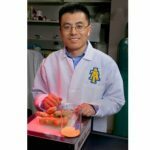 Dr. Shengmin Sang has won a new $2.8 million grant to better understand the effects of whole grains on health. 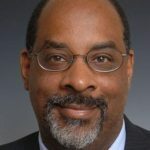 Dr. Graves was recognized for his innovation in science, technology, engineering, and math at the 32nd annual BEYA STEM Conference. 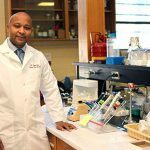 Tuskegee University researchers have developed a new test to detect aggressive form of breast cancers in African-American women. 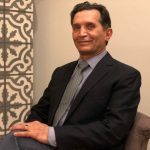 Dr. Abdollah “Abbie” Homaifar was recognized at the BEYA STEM Conference in February for enhancing advanced undergraduate and graduate research.